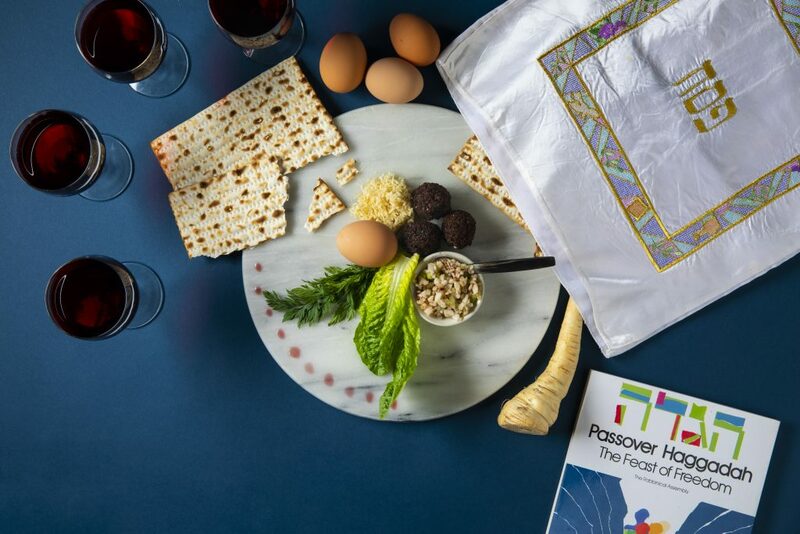 At sundown on Friday, April 19, Jewish communities around the globe will gather for the Passover Seder meal. Whether you sit with family, friends, or new acquaintances, our collective voice rises as we retell the foundational story of the Jewish narrative – the story that binds us as the Jewish people – the Exodus from Egypt. Below are a few resources to help make your Passover meaningful. From all of us at Federation and Foundation, we hope your Passover holiday is festive, memorable, and fun. What does Passover mean to you, in six words? Who is your favorite character from the Exodus story, and why? What is your favorite item on the seder plate? Why? If you had to live through the 10 plagues, which one would be the worst for you? Which one would be the easiest for you? If you had to leave your house so quickly the bread couldn’t rise, what one other object would you bring with you? According to tradition, Nachshon ben Aminadav was the first Israelite to enter the Red Sea. He is a symbol of taking initiative and courageous action. Who is one person who has been like Nachshon and taken courageous action this past year? How is the seder different for you this year than last year? If you could invite one special guest, living or dead, to your seder, who would it be? 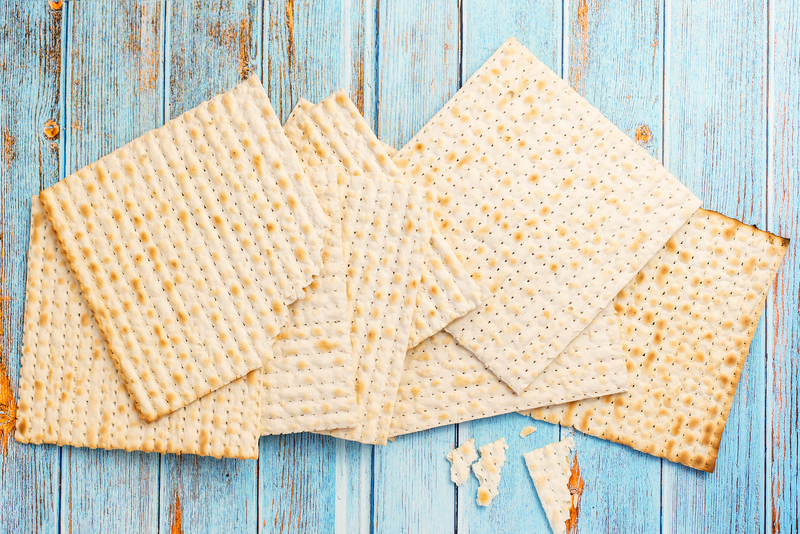 What’s your favorite food that you associate with Passover? What is one special Passover memory you have that you’d like to share? What is one question about the Passover story that you struggle with or that challenges you? Tradition asks us to see ourselves as if we went out of Egypt. In today’s polarized world, what do you think helps you to empathize with another’s experience? What is your favorite Passover song? If you had to write one tweet summarizing the Passover story, what would it be? At the end of the seder, we sing “next year in Jerusalem.” What hope do you have for next year’s Passover? On Passover, some people get rid of chametz, leavened bread products, for the week. What symbolic “chametz” would you like to get rid of in yourself this year, as some internal spring cleaning? What is the best part of the seder for you? What animal reminds you of freedom? Where is one place that you’d like to celebrate Passover? If you could change one thing about Passover what would you change? What is one modern plague we deal with in our lives today? What freedom are you grateful to have today? If there were a Macy’s Passover parade, what would your float look like? Who would ride on it? During the seder, we spill drops of wine as we recite the Ten Plagues, describing the affliction of the Egyptians and demonstrating that our joy is not complete since it came at the expense of others. What modern day people are in need of remembrance that we can spill wine for this Passover? 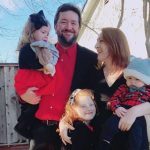 Holding or attending a seder? Invite two friends or acquaintances who have never attended a seder to join and participate. It is a mitzvah to share the seder with others, and it’s part of a new initiative: 2 for Seder, which is the brainchild of Marnie Fienberg, whose mother-in-law, Joyce Fienberg, was among those killed at the Tree of Life synagogue. Marnie Fienberg started 2 for seder to honor Joyce, who had always reached out to strangers and invited them to the Passover table. We know that anti-semitism stems from many sources. Some misconceptions or misunderstandings happen due to a lack of knowledge. Here is your opportunity to make a difference at this year’s seder. By opening your home at this most Jewish of holidays you invite your friends to walk beside you while you take your journey from slavery to become a member of the Jewish nation. Together, all your guests will learn from each other and experience something wonderful! Shop local this Passover! Whether you are searching for Shmurah Matzah or Kosher for Passover ketchup, our local retailers have what we need and appreciate our business. Make sure to check out Afikomen Judaica and Oakland Kosher. And if you’re looking for real local advice and all the insider tips on where to find the good red horseradish and Kosher for Passover egg noodles, join the conversations at the East Bay Kosher Information Exchange Facebook group and our Sprout East Bay Facebook group. Folks are always willing to help. Passover can be the best time of the year with children. 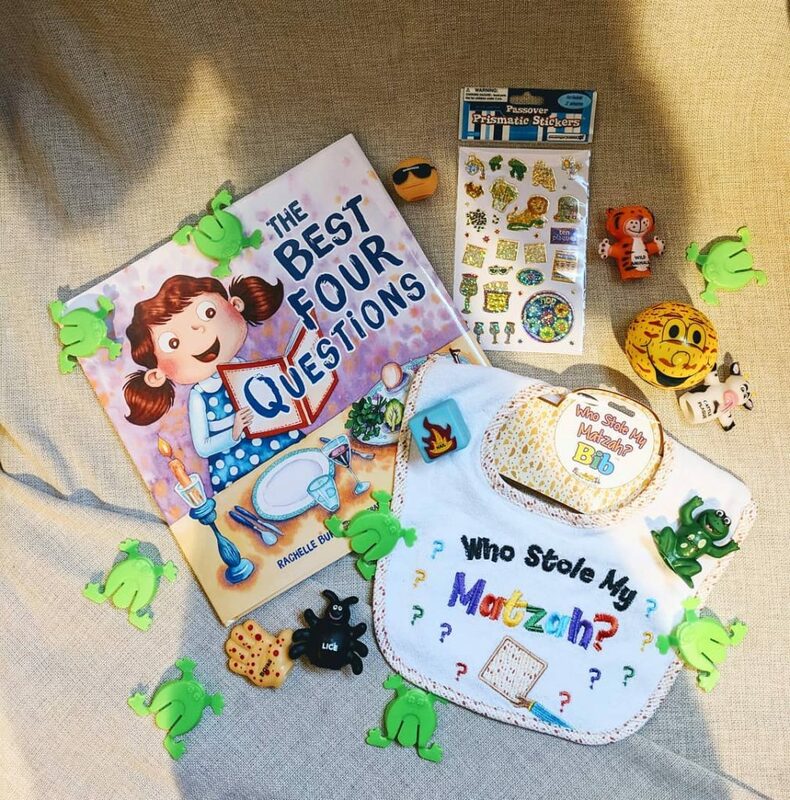 PJ Library offers tons of creative ideas to engage the kids at every step of the seder. It’s easy – try a drop of red food coloring in the water for the plagues or plastic flip frogs that leap across the table! Talk with your children about the difference between being a slave and being free. Wander with them through one of our beautiful East Bay regional parks. Imagine together how our ancestors lived in the wilderness after they left Egypt. 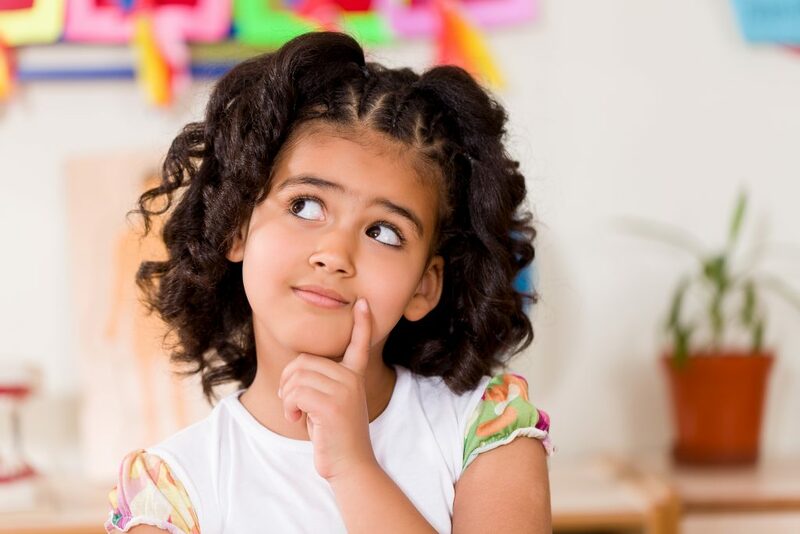 Ponder the Ten Commandments and how they relate to your family values. Passover gives endless opportunities to engage children. 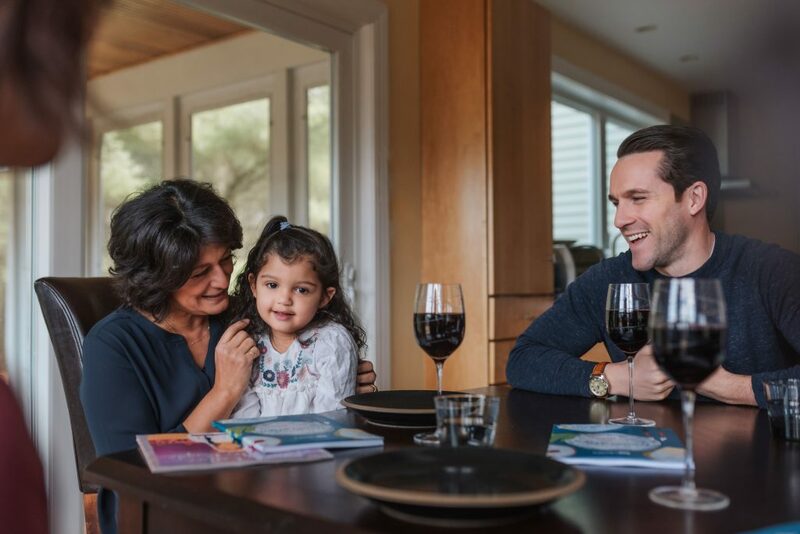 If you’re looking for kid-friendly Passover events, check out our 510Families Passover Guide offering lots of activities for celebrating Passover in the Bay! What would Passover be without lots and lots of Passover cooking? Explore some of these amazing Passover recipes from MyJewishLearning.com including classics like Haroset, Matzah Balls, and Matzah Brei. They also have \ other out-of-the-box recipes like Lettuce Wrapped Pulled Beef Tacos With Guacamole, Zucchini Boats Stuffed With Ricotta and Pine Nuts, and Power Greens Matzah Ball Soup. Beteavon! Make your seder and your holiday come alive with singing. Whether it be about Frogs, or the Four Questions, or Chad Gadyah in Hebrew and English, singing together will liven up any holiday! Check out more Passover Songs here and listen to our special PJ Library Passover Spotify playlist.